Monday, January 25, 2016 is Opposite Day! 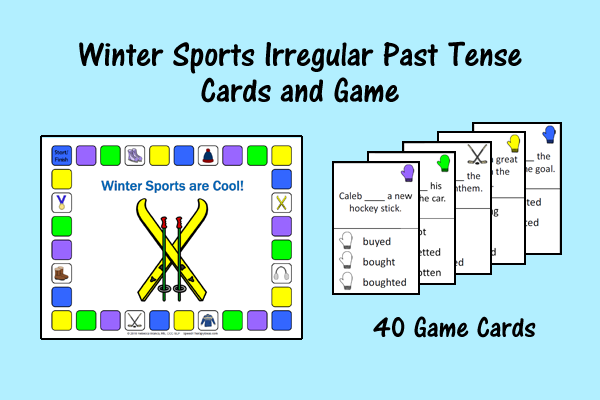 You can pick what level printable to use with each student or group, based on three different formats for the antonym pairs. 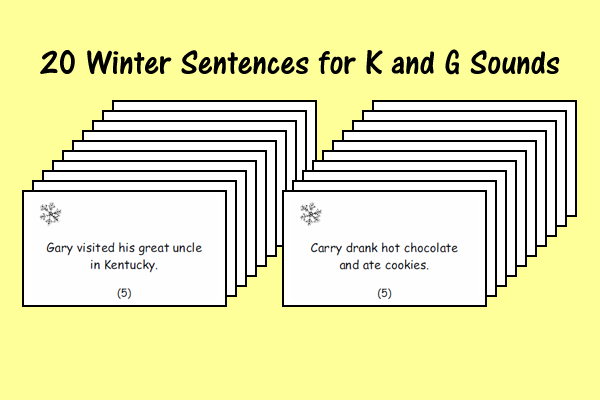 The easiest format is the Rhyming Antonym Sentence Pairs, which is a hands-on matching activity and keeps the rhyming pair of sentences together. This is a receptive task and helps the students if they only know one of the answers. The next easiest is the Sentences format, which also gives answers for the students to pick from, but does not keep the pairs together. They put the rhyming pairs together at the end. 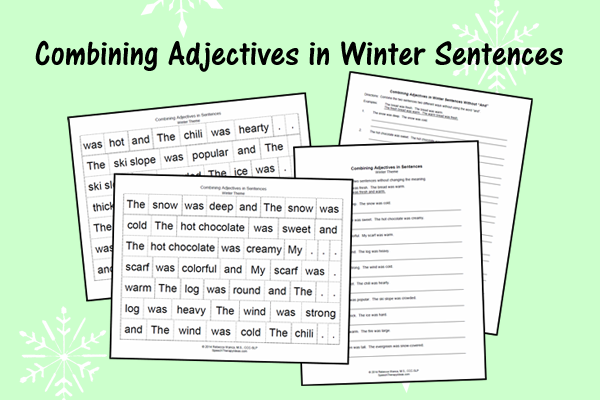 The most difficult of the formats is the Rhyming Antonym Worksheets, in which students fill-in the antonyms without any answers to pick from. Each format includes the same 24 antonyms pairs.